World of Final Fantasy finally arrives on Steam! 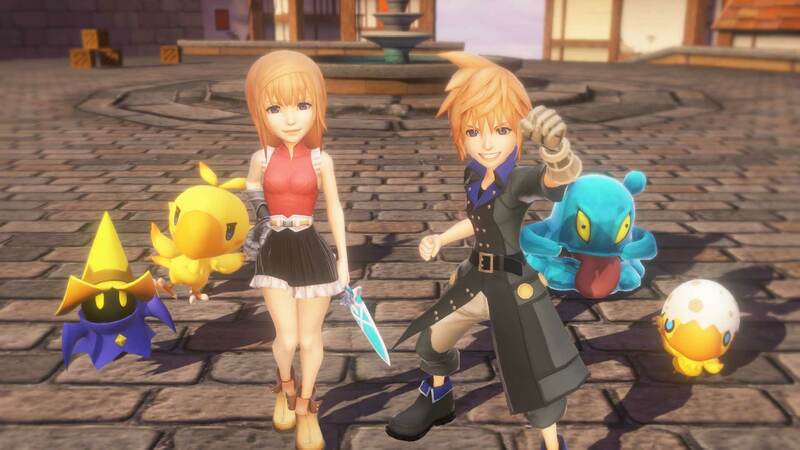 PC gamers can now follow Reynn and Lann’s journey as they restore their lost memories while meeting the legendary Final Fantasy heroes of the main games. We have played the PlayStation 4 version of the game and it is evidently not only a solid spinoff but also an enjoyable celebration of the franchise for its 30th anniversary. If you never got a chance to play it because you don’t own a PS4, now’s a good time to give this gem a try. Extensive list of bonus legendary creatures and characters, including Sephiroth, Balthier, White Chocobo and Glow Moogle. Those who purchase the game prior to November 28 will receive the Day One Edition, which includes a digital soundtrack sampler featuring enchanting tracks from the game and a stunning wallpaper showcasing legendary Final Fantasy heroes and creatures. Posted in World of Final Fantasy.